epub.us - DEEP FREEZE (WEST COAST SERIES BOOK 1) DEEP FREEZE (WEST COAST SERIES BOOK 1) - It's Over 9000! Lisa Jackson is famous for her exceptional mystery thrillers that grab the reader's attention from the very first page and invite him/her to a suspenseful and riveting rollercoaster that gets scarier and twistier by the minute. Jenna, the main character of this book, is a famous actress, and perverted slash preposterous mail from the fans is nothing new to her. In fact, they are one of the main reasons why she left the noisy Hollywood and moved to Oregon with her two kids. That perilous and bumpy lifestyle wasn't at all healthy for her or for the adorable daughters, while the peaceful and tranquil routine on the rural farm was exactly what they all needed. However, the letters keep finding their way into her new home, and they are more than just terrifying. They are eerie and blood-chilling, not to mention extremely personal. Soon, when they find a dead young woman's body in the forest, Jenna starts to realize that she made a huge mistake by moving to this God-forsaken place. Women go missing all around her, and every single victim bears a disturbing resemblance to the Hollywood superstar. What does the psycho want from her, and how can she save herself and her family from his wrath? 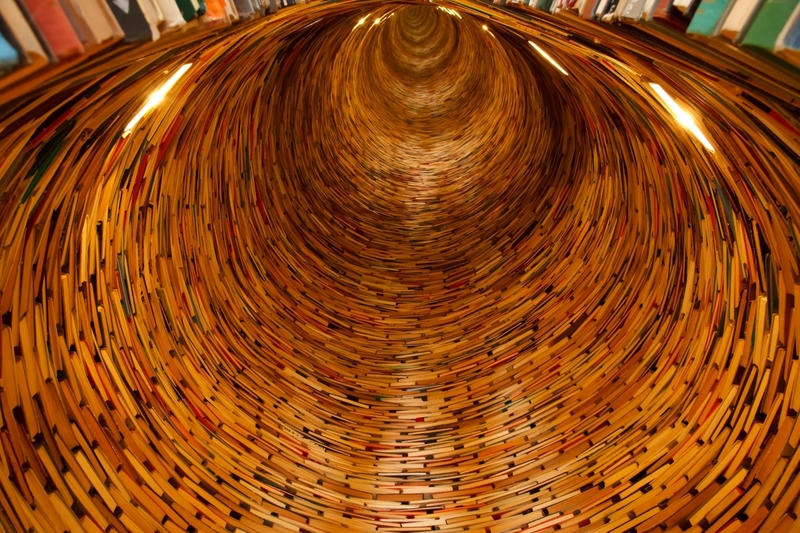 Is there even a way out of this nightmare? 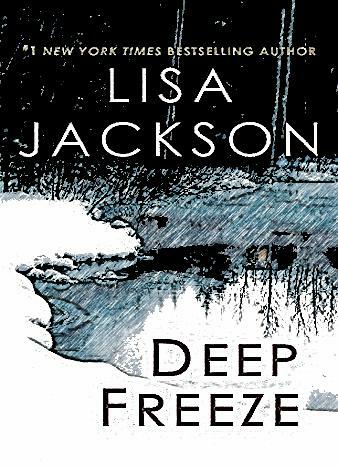 With Deep Freeze, the one and only Lisa Jackson has proved once again that she is, indeed, the queen of modern-day suspenseful thrillers. The exceptional writing, twisty and intense plot and the fast-paced narrative will glue you to your couch. Top-notch masterpieces like that don't come around very often, so, if you're a fan of gripping, blood-rushing and shocking novels, check this one out.